Are you a company who may be willing to donate items for raffle, Spirit Night fundraisers, or a monetary donation? We are happy to assist you in that process! or through paypal, just click the button below! THANK YOU! 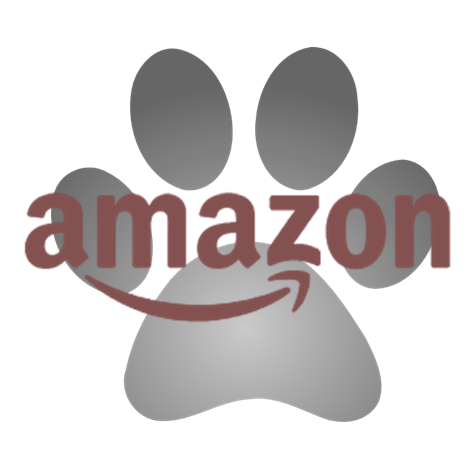 If you ever shop at Amazon, register once with the Amazon Smile program and Amazon will donate 0.5% of your future purchases to the CRHS Cougar Band.